This may be the most straightforward rule of the previous four. Determine what material is right for your part. Is this a medical part? An automotive part? What are the requirements? Does it need to be flexible or rigid? Does the part need to withstand extreme cold or hot temperature? What material do other similar parts use? These questions are just the beginning. Thoroughly research which material works the best for the specific part you’re looking to produce. Making sure that the wall thickness of your part are as uniform as possible to avoid warpage, sink marks, voids, flow restrictions and longer, uneven cooling times. If uneven wall thickness is essential to the part, try to strive for smooth transitions that gradually taper. Undercuts make it difficult to de-mold your part. The undercut piece of plastic will get lodged inside the mold once the part has hardened and cooled, making it difficult to eject the part from the mold. When undercuts are necessary to the part, and not a byproduct, many manufacturers have lifting mechanisms and side actions to help de-mold the part. Try to avoid designing and engineering a part with sharp, squared edges. Sharp edges, like 90-degree angles, produce parts with molded-in stresses. The results are weak points within the part, which leads to cracking and/or part failure. If your part must have a sharp corner, adding a radius or several radiuses will reduce the higher levels of molded-in stress. The radius will redistribute the stress and allow the material to flow more evenly, thus avoiding breakage or failure. Materials cool and shrink differently when your injection molded part cools. Warpage and shrinkage are both kinds of distortion that can happen during the cooling process. Warpage distorts the dimensions and is often caused by excess stress on the part itself. Shrinkage occurs when there’s a difference between the linear dimension of the molded part and the mold itself. In order to prevent one or the other, pay close attention to the tooling, part geometry and processing of the part. China being the Asia’s largest financial hub is also one of the biggest makers of the plastic items and the plastic itself. 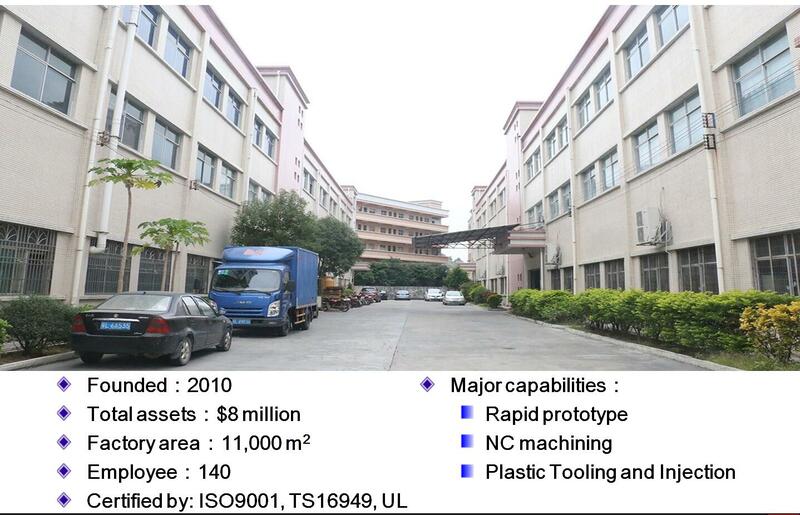 Read further for details with respect to plastic prototyping China. Most plastics have strong corrosion resistance and do not react with acids or bases. Easy to be molded into different shapes.